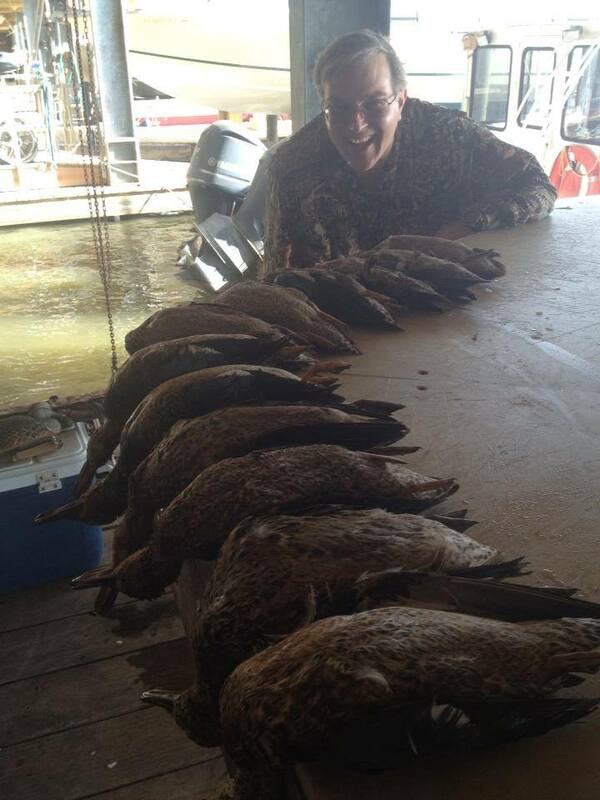 We provide the finest Venice duck hunting around and would like you to join us for your next hunting trip in Louisiana. 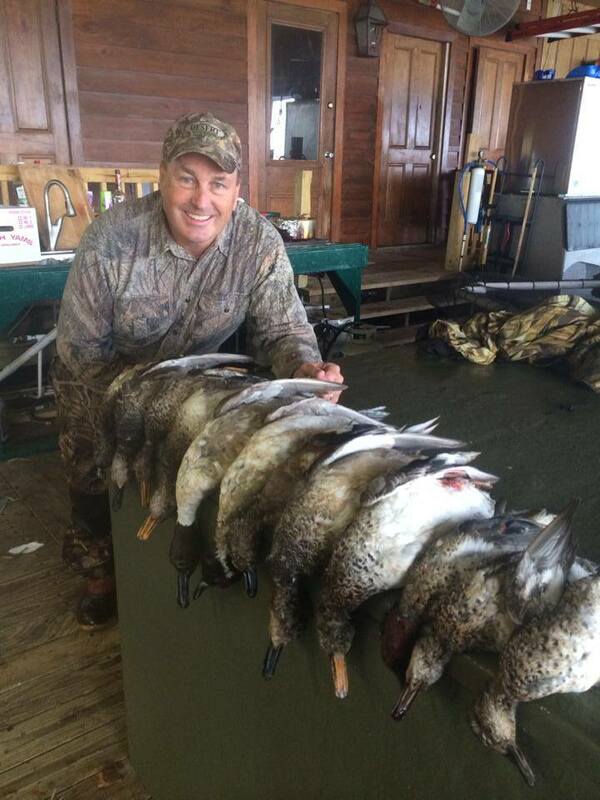 Come Duck Hunting with us in early fall for our teal season. 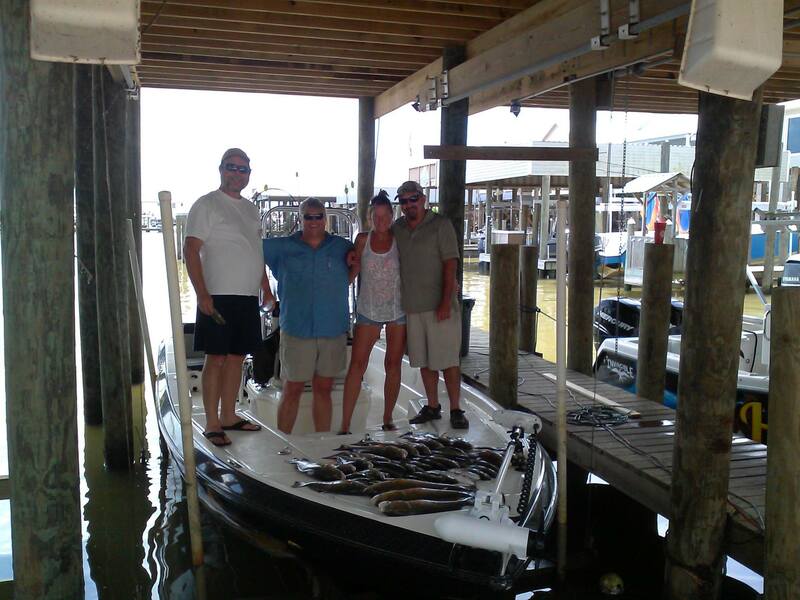 Home Run Charters is fully equipped to give you a great experience. 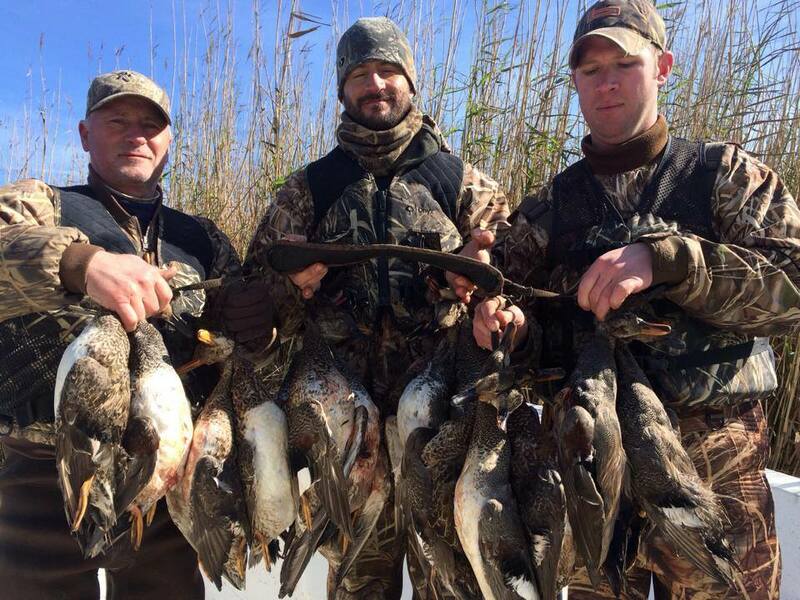 With our Blast and Cast package you can hunt ducks early morning and finish off the trip charter fishing for Redfish and Speckle Trout. 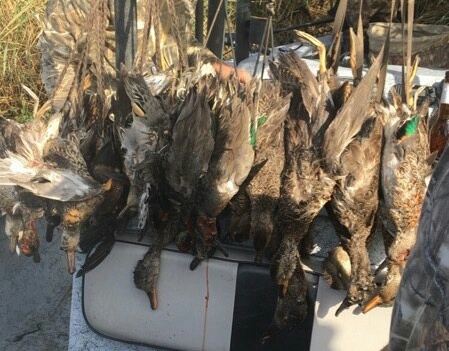 Duck hunting, and Blast and Cast continues in late fall through late winter. 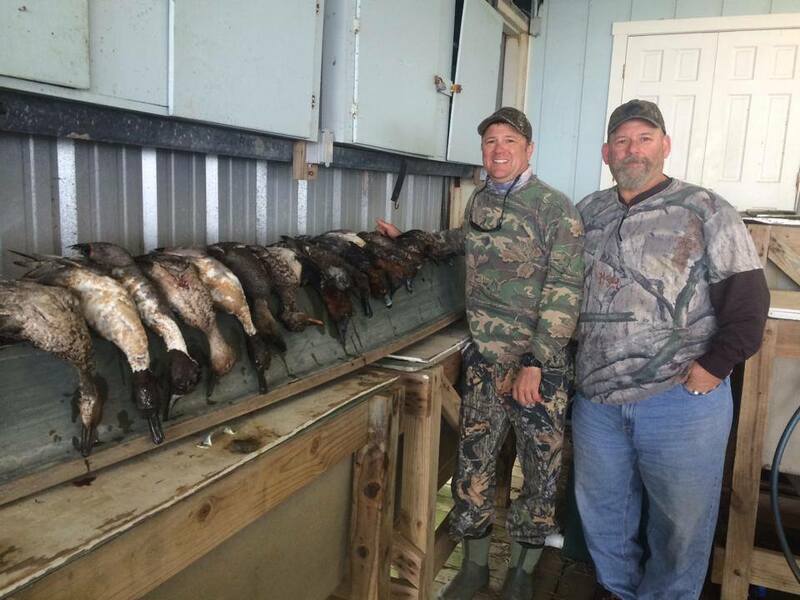 *All hunters are safely transported to the hunting area with our experienced guides. 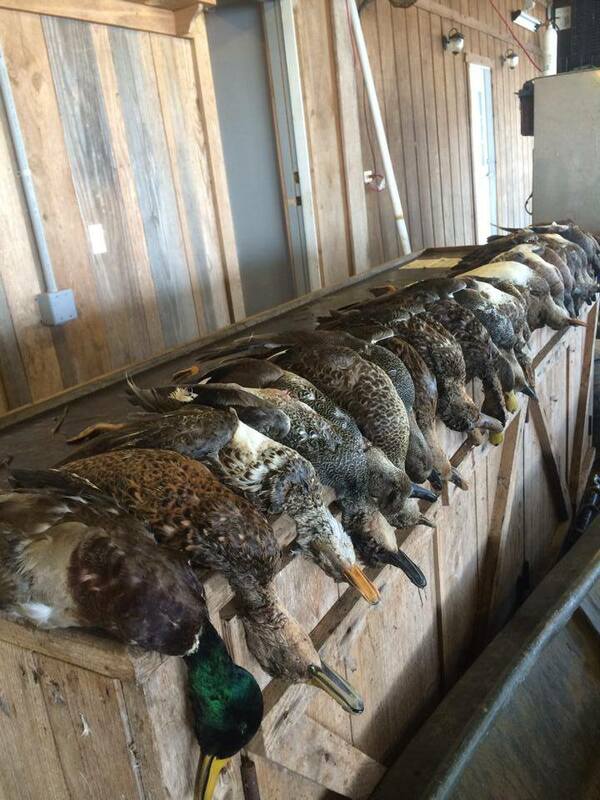 *We have over 10,000 acres of private marsh to hunt from. *We place you directly in the blind. 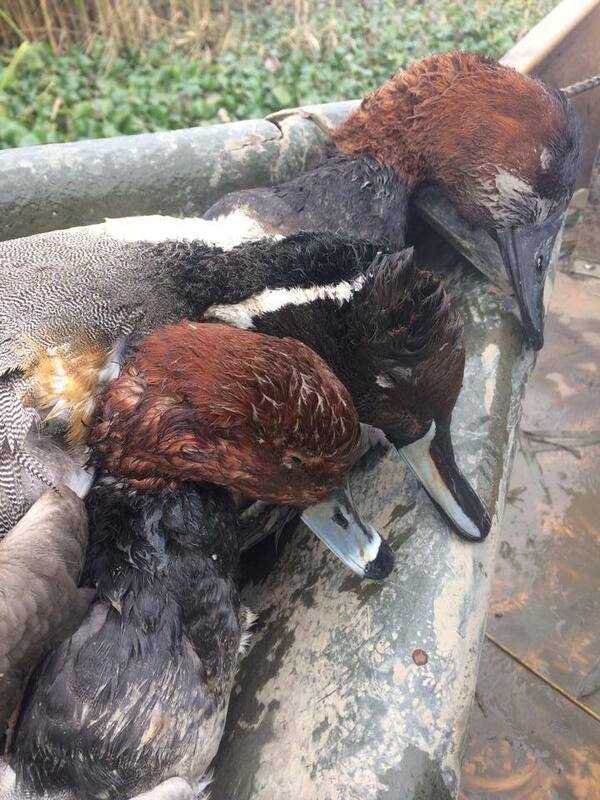 *Hip waders and High Tops are not needed. We can also cryovac your catch for a small additional fee. 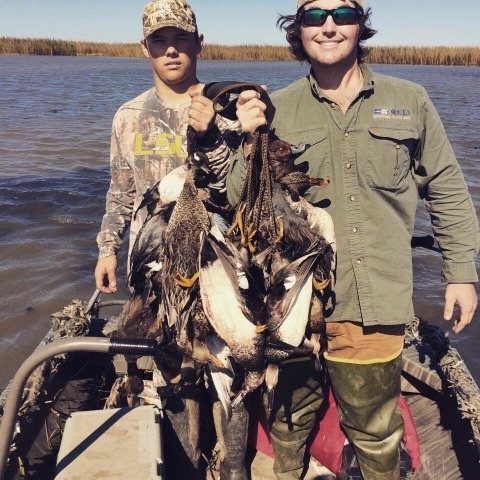 Every month is great for inshore fishing in Venice, Louisiana. 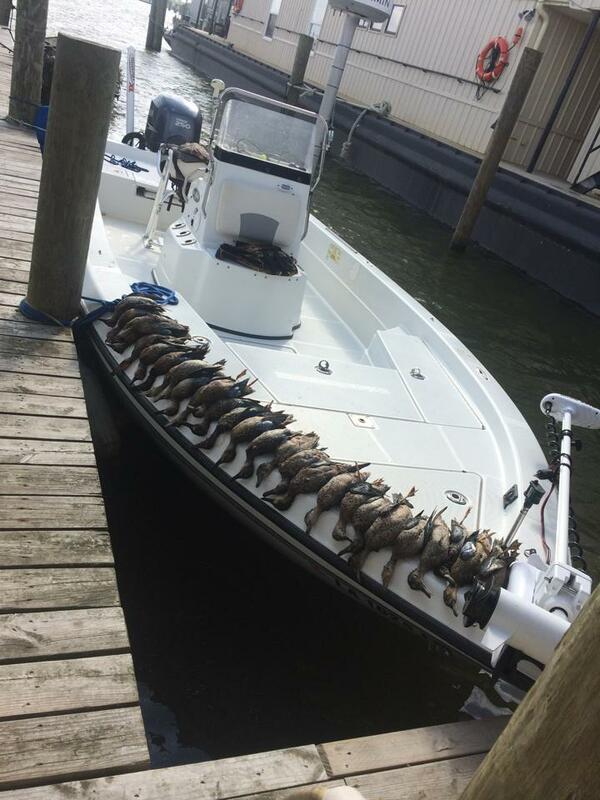 So after your morning hunting adventure– but be ready to experience some of the world’s best inshore fishing. 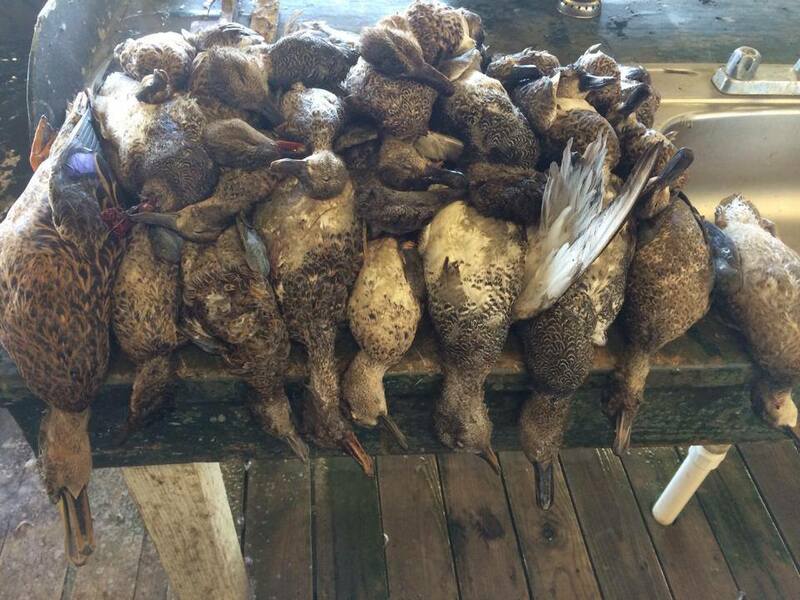 see our inshore fishing page for more details. All inclusive, luxury accommodations, great food. 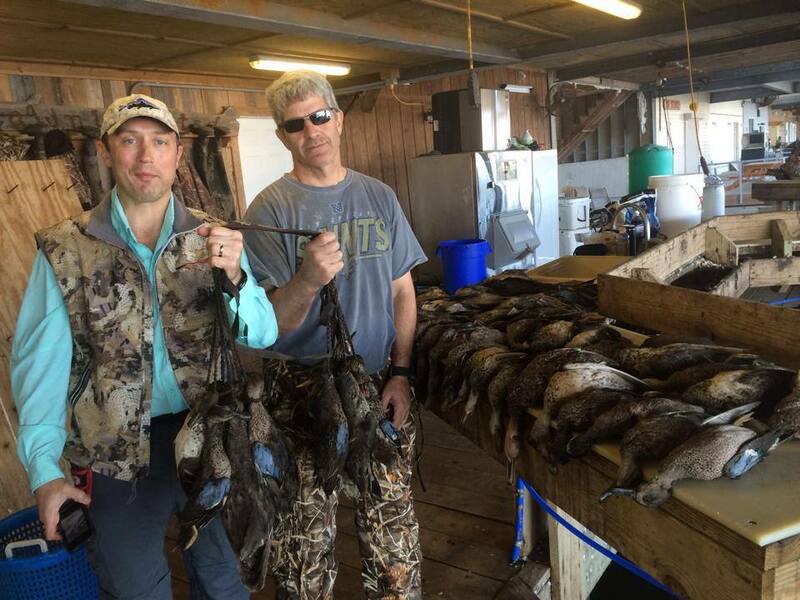 Duck hunt in the morning, enjoy lunch and fish in afternoon. 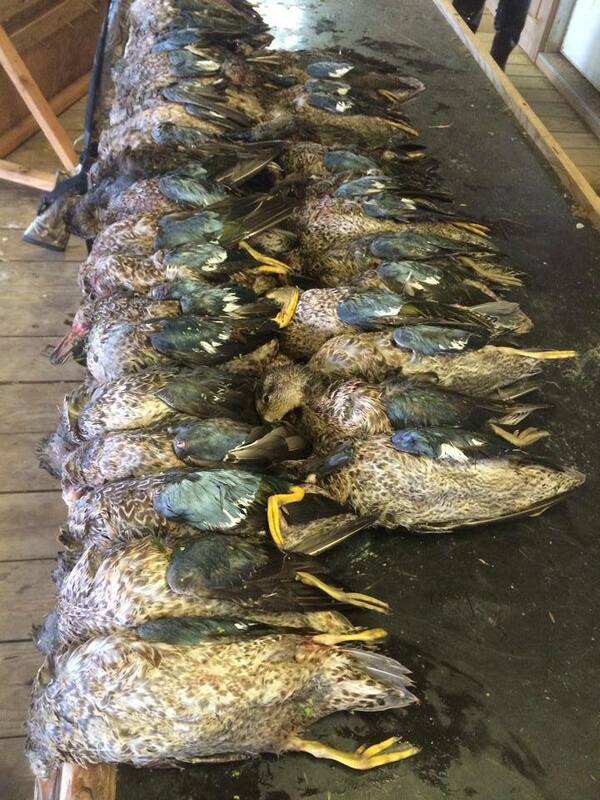 Total cost for lodge, meals, hunting, fishing and duck/fish cleaning: $890/day per person. 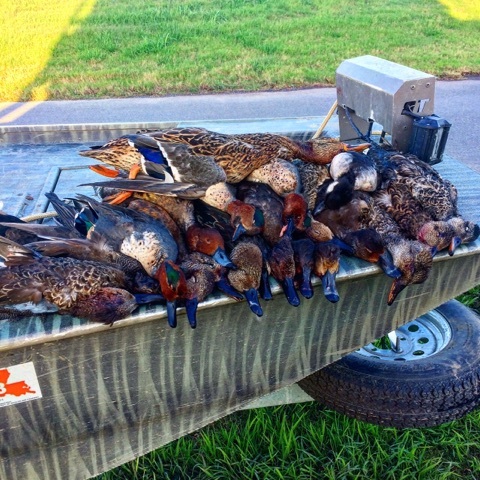 Call today and book your hunting adventure! We do not charge service fees to your credit card.